They don't seem to like Konami using stadiums. Possibly something in that. Unlike stadiums, kits can be sorted out in edit mode. 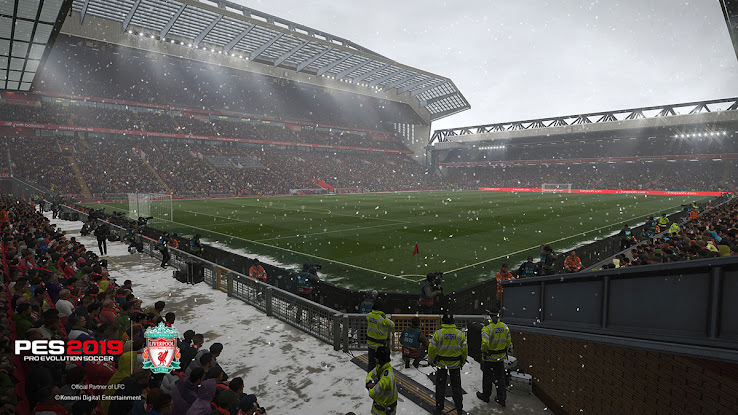 Odd one...EA already had Dortmund in the game and I struggle to see this being just so that they could use the stadium. Lighting looks lovely and we've got evening to night matches as well. It was always going to happen, still disappointing as it's one of the things you can't edit/patch in to the game. As the bulk of their business seems to be MyClub I can see why it wouldn't be a priority to them. That said, I'm not sure how this relates to their apparent new focus on Master League. Cheers guys, I've already meddled with both and still had no joy. I've decided to embrace the fact I've basically got two holding players and pushed up the wingers. Has anyone noticed their AMF hanging back far behind the play? I've tried a few different things with the formation/tactics to see if I'm pushing too many players forward into his space, but I can't seem to find what's causing it.